…was established on the Feast of the Immaculate Conception on December 8, 1787, hence its name for the Virgin Mary. 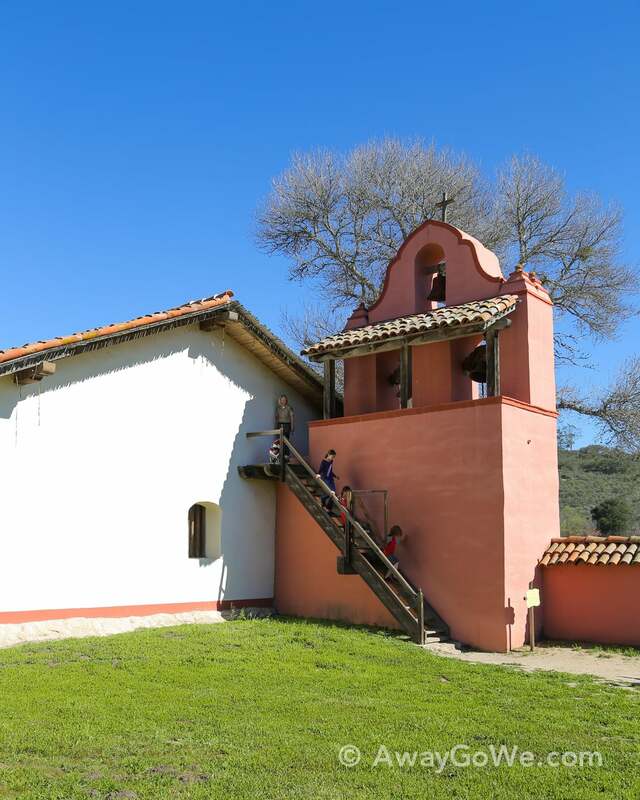 It is the second mission complex to be built near Lompoc, with the first having been destroyed by an earthquake in 1812. You’d be surprised how many missions were destroyed that way…or maybe not. 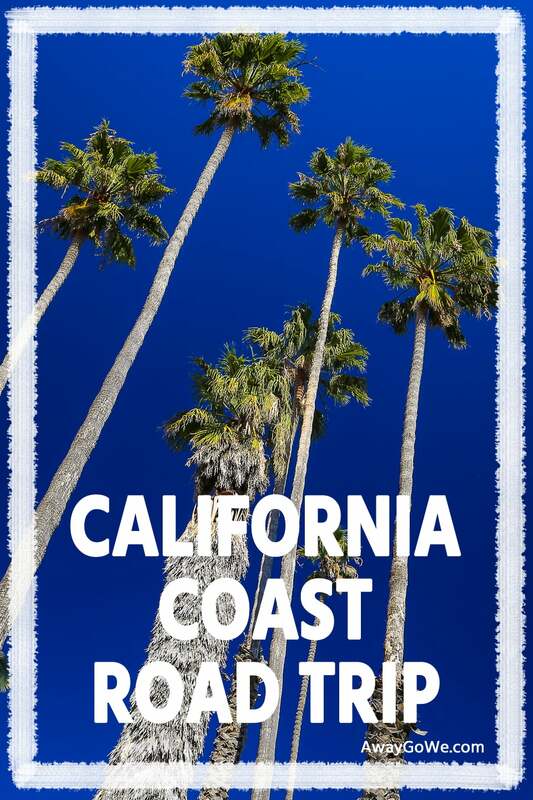 It is after all, California. The Spanish seemed a bit surprised though. 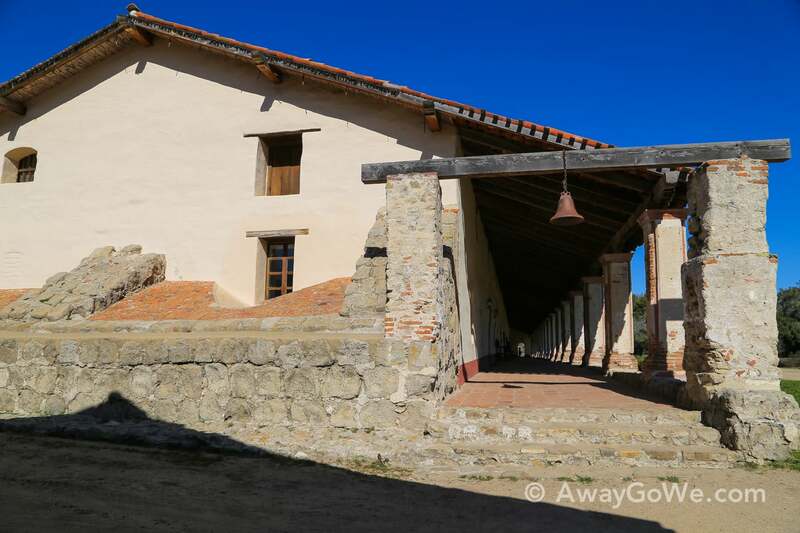 La Purisima is special for a number of reasons. 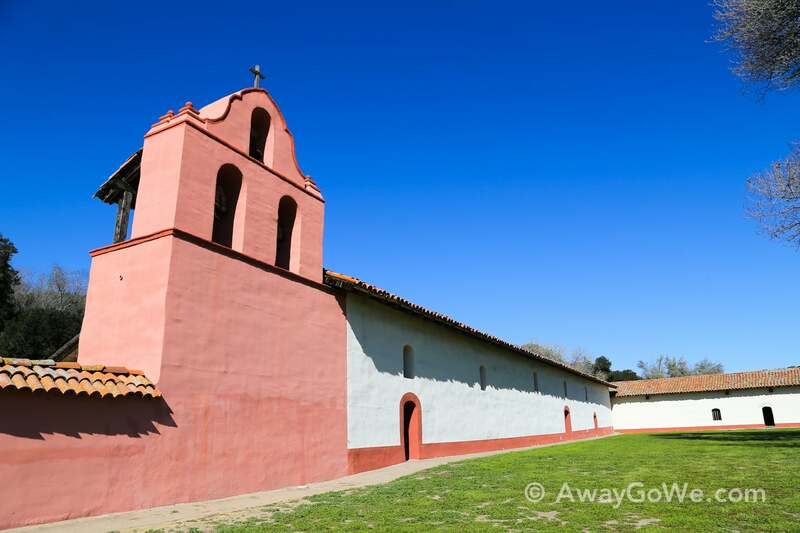 For one, it’s one of only two of the California missions to no longer be in the hands of the Catholic Church (it’s actually part of the California State Parks system). 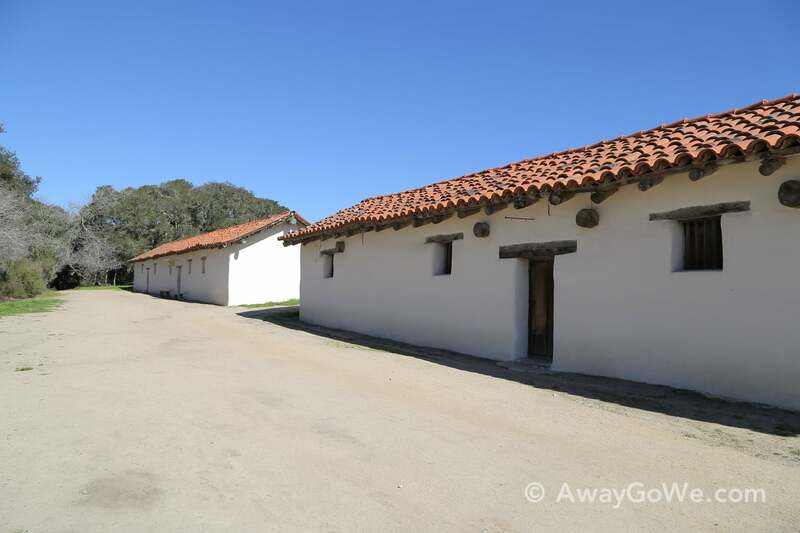 It’s also been lovingly restored (largely by the Civilian Conservation Corps in the 1930s) to it’s original appearance. 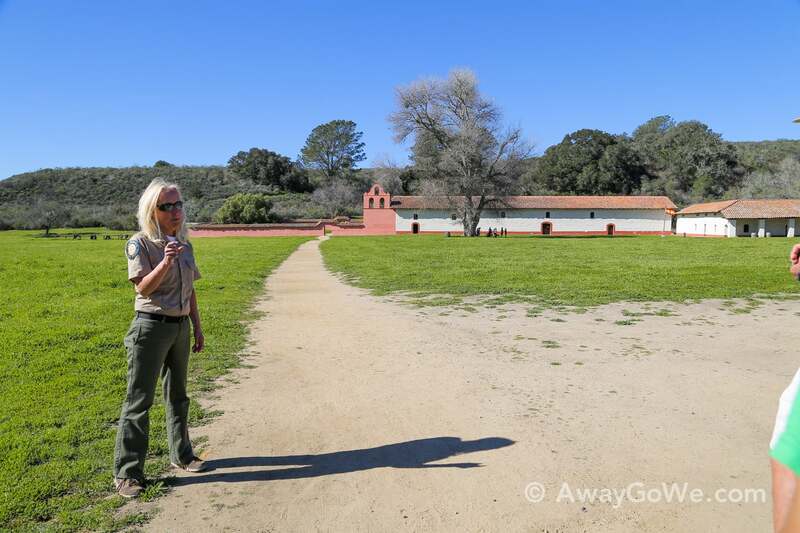 Unlike most of the missions in California, Purisima is far from a major urban area, and you actually have to walk a fair amount to get to the complex from the visitor’s center and parking lot. They even raise period livestock on the premises which certainly enhances the overall effect. remind you of the present time. 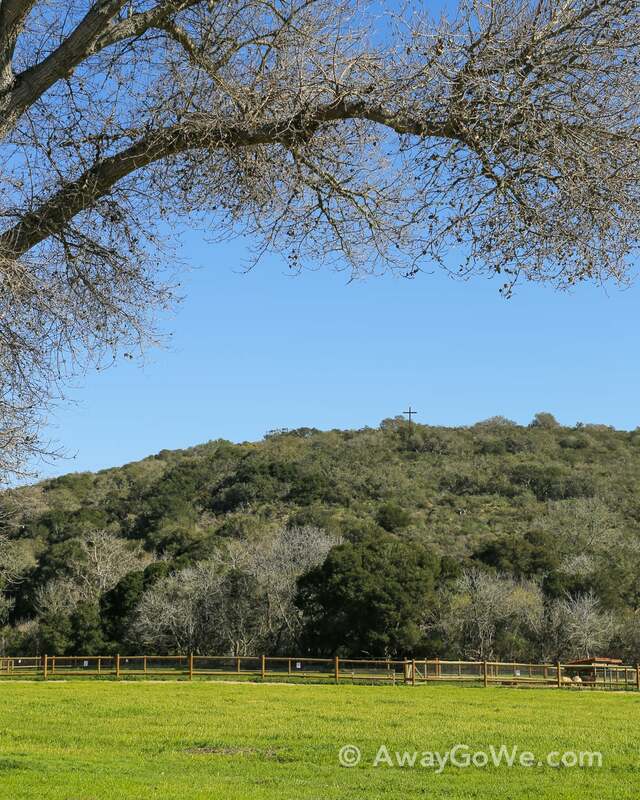 Oh, and did I mention the 2,000 acre state park also offers over 25 miles of hiking trails? 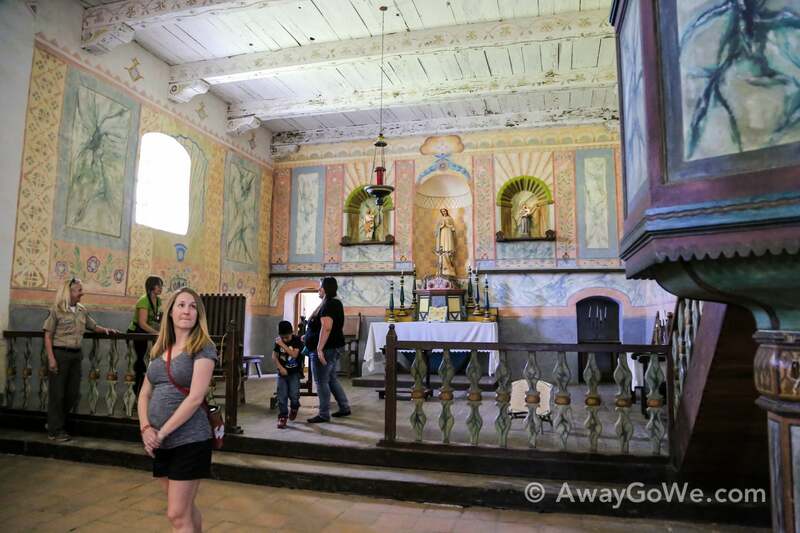 Currently, the mission offers a very excellent one-hour docent-guided tour daily at 1pm. 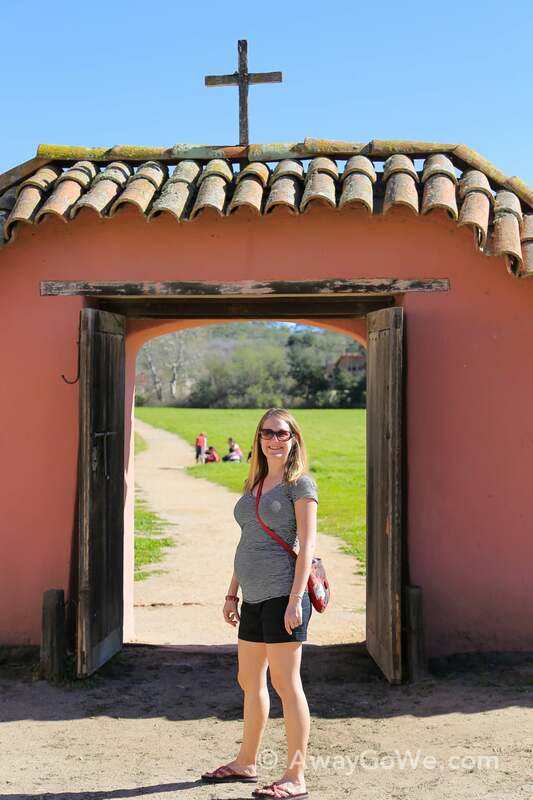 Our guide was very knowledgeable, but also very passionate about La Purisima — strolling the grounds on a day like this, it’s hard not to see why. So many historical sights these days are no-touch, stay-on-the-marked trail, no-fun zones. La Purisima is different. Exploring the various nooks and crannies of the complex are encouraged. Finding a quiet place away from the crowds for quiet contemplation is encouraged. Little is off-limits here, and with the right guide, really nothing is off-limits, if you’re curious. All you have to do is ask. Our guide took us up into lofts, an old jail, and storage room. 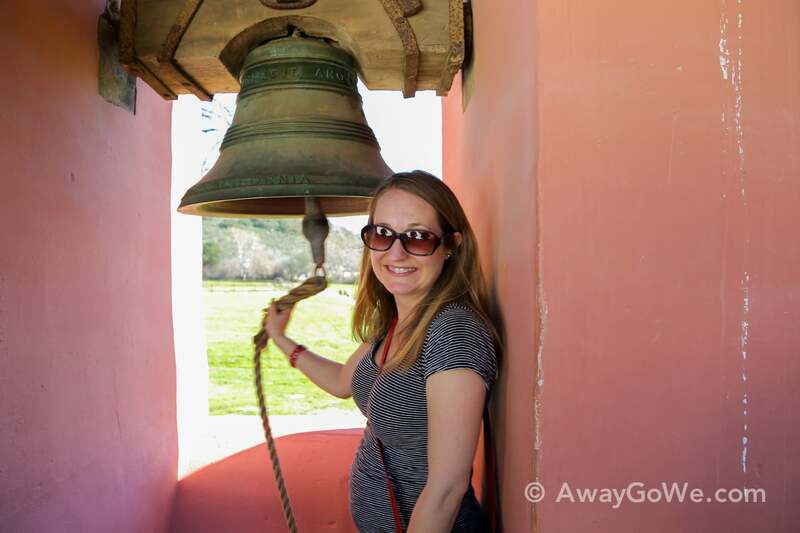 She even let us ring the big bell as loudly as we wanted to. It was an offer Lori couldn’t refuse. See that cross up there on the hill? Travelers coming over the hills used them as waypoints on their journey to the missions along the Camino Real. 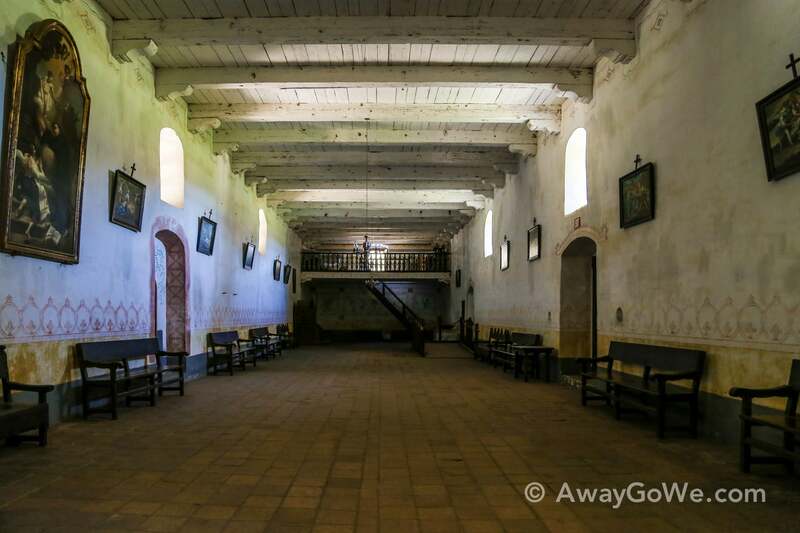 The interior of the main church, which was largely abandoned fallowing Mexican independence from Spain and the secularization of the missions. 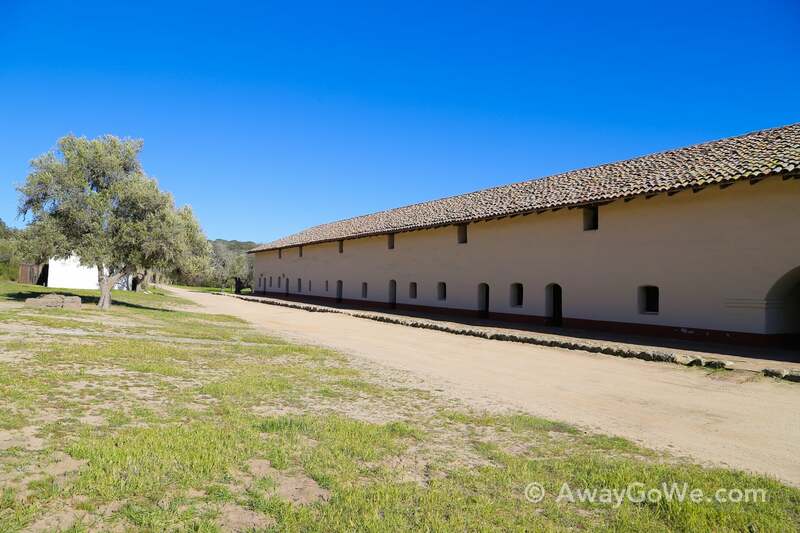 This building housed the Spanish soldiers. 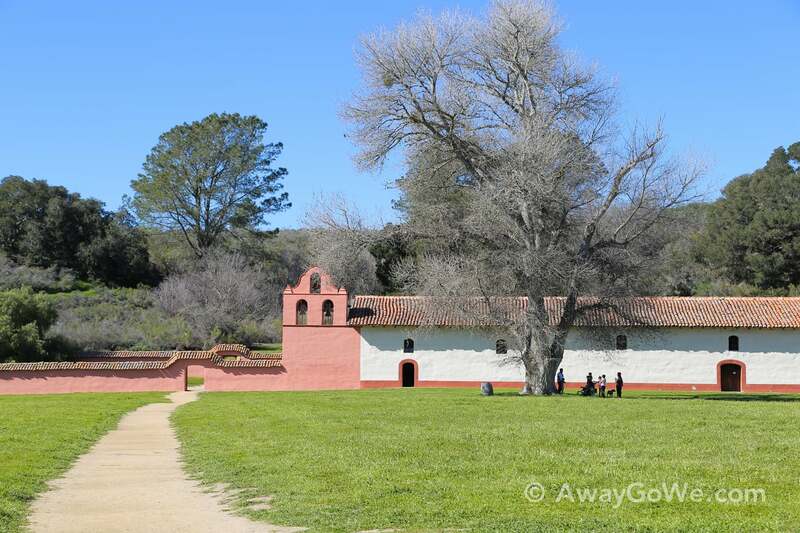 While the local Chumash people dramatically outnumbered the soldiers by a ratio of 140:1, relations between the two groups was largely peaceful, save for the Chumash Revolt of 1824 in which the local people managed to take over the mission for one month. 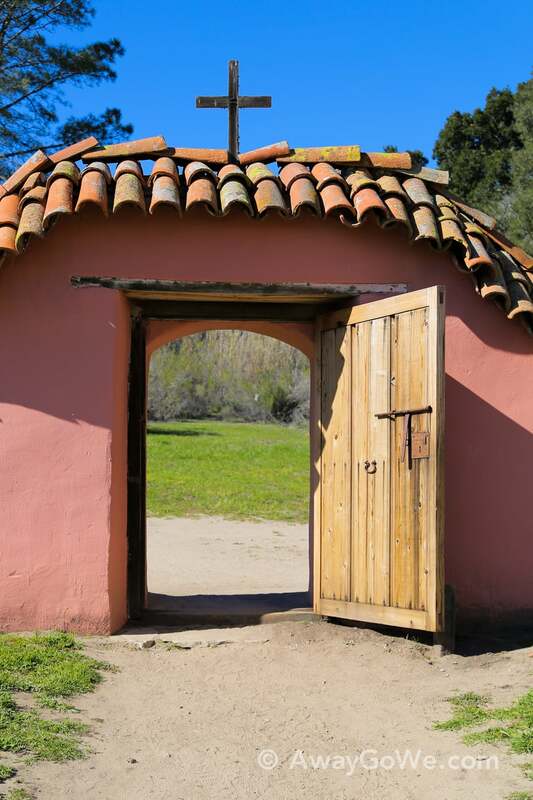 In recent decades the missions of California have been struggling with trying to present a more balanced account of the controversial history of Spanish settlement and evangelism in the region. 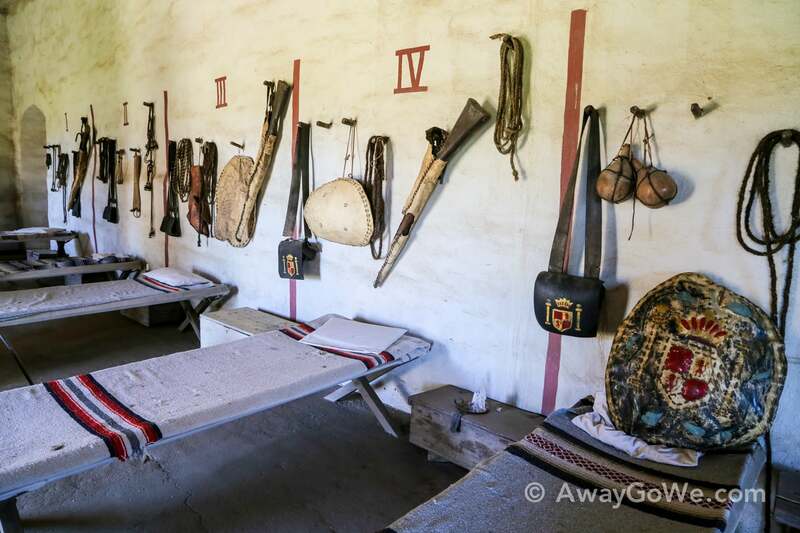 As you might imagine, it’s no easy task, as the relationship between the indigenous populations of the region and the Spanish was extremely complex. 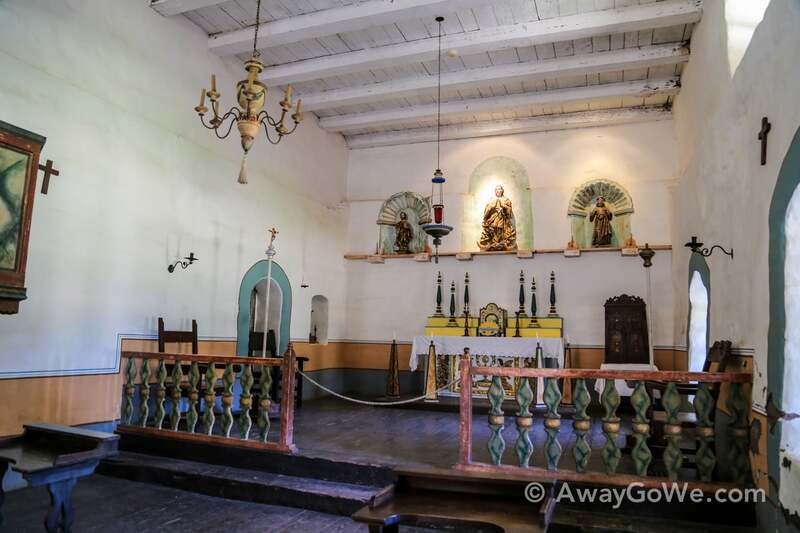 It would be inaccurate to say that the population was enslaved, or that the Spanish missionaries conquered the indigenous population, in the traditional sense. 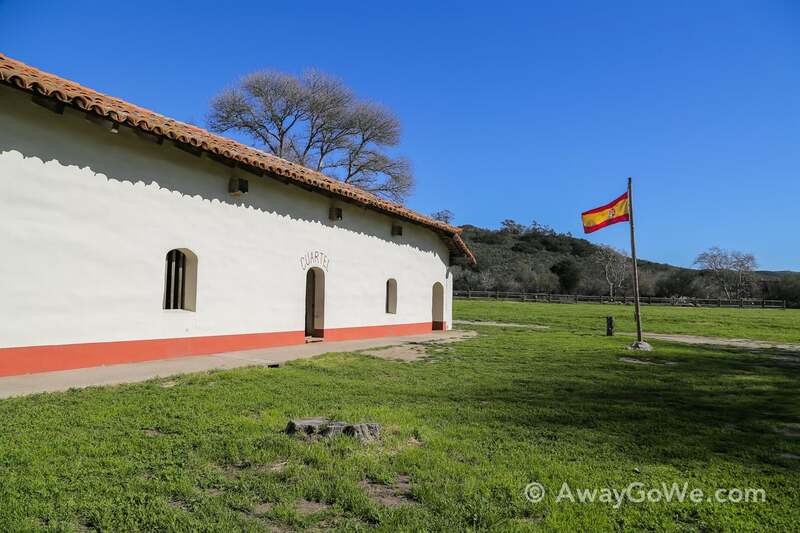 At La Purisima, there was a degree of volunteerism and free-will on the part of the Chumash, but also a degree of coercion and indentured servitude. 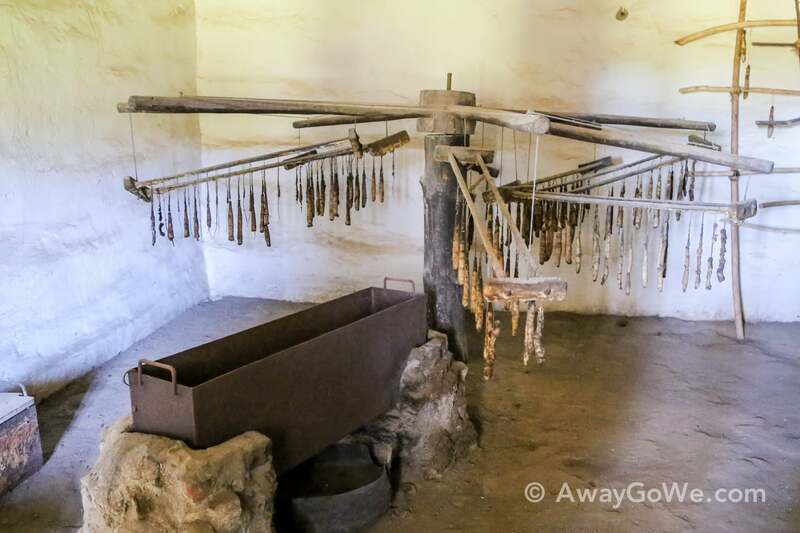 The Chumash people who became Neophytes (converts) had many privileges over their non-Neophyte brethren, but were also forbidden from engaging in their traditional practices. 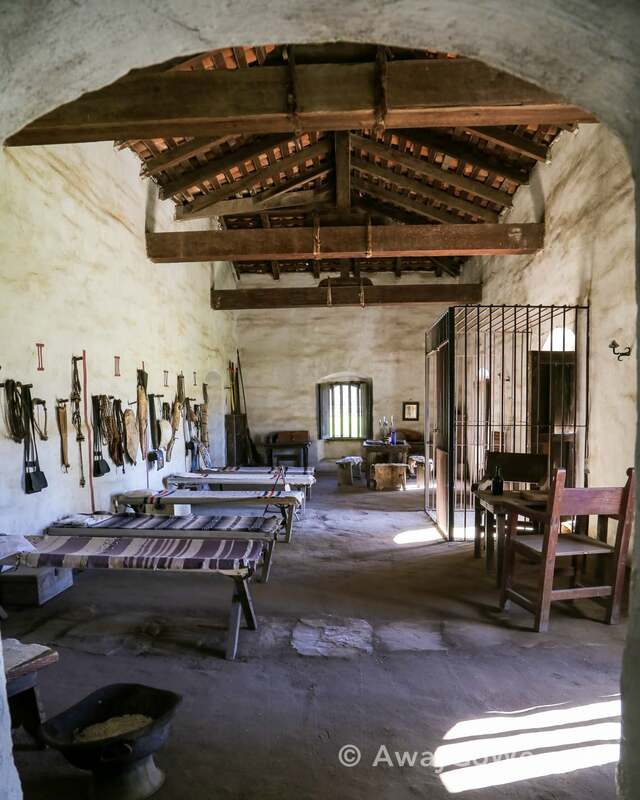 Few died at the hands of the Spanish, but many hundreds died as a result of various European diseases. 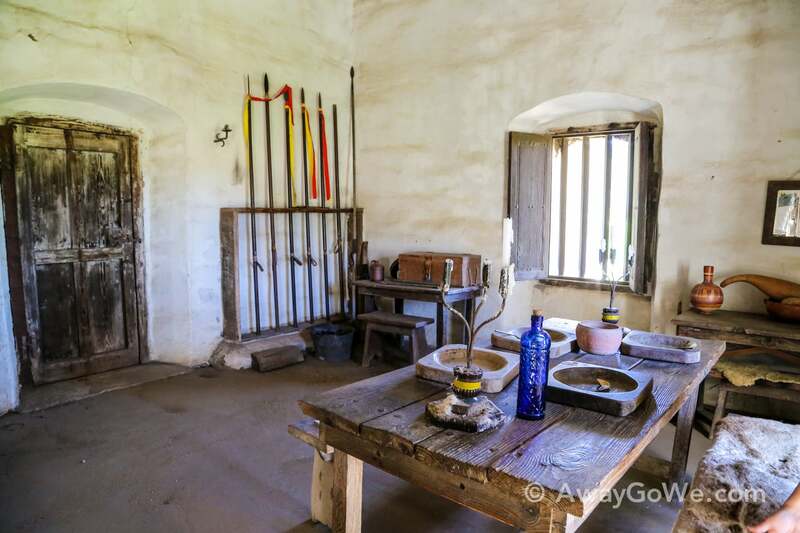 Candle making was a common activity at La Purisima. 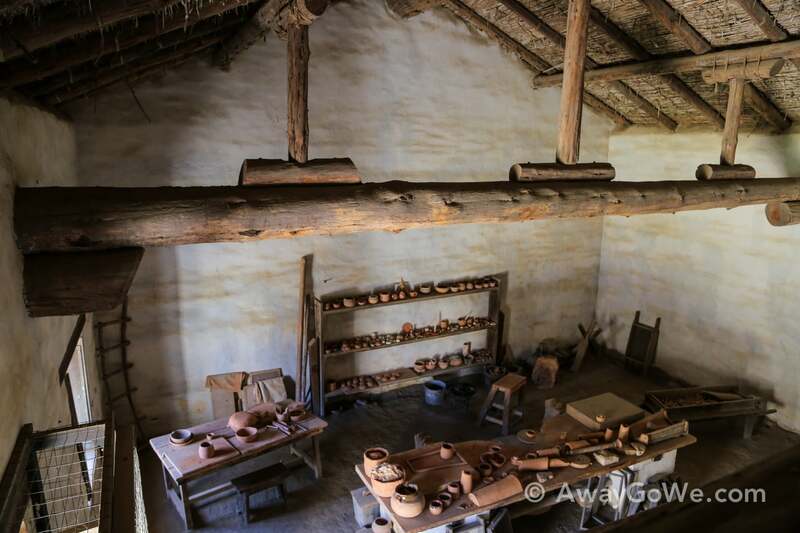 Here are candles made using the same method and materials of the mission period. One of the few largely original structures on the property housing the priest’s chapel and quarters. 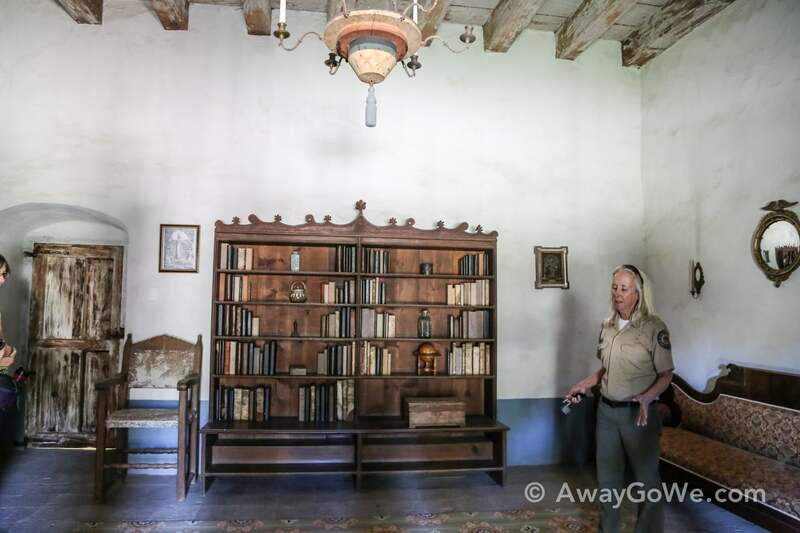 Some of the columns are early 19th century originals while others are 1930s replicas constructed by the CCC. Can you tell which is which? The priest’s bookshelf…and not a single real one on the shelf…due largely to an ongoing rat problem that destroyed the chair behind our guide, among other things. Rats! The legendary Camino Real — vastly different from the six-lane paved boulevard running through much of Central California. 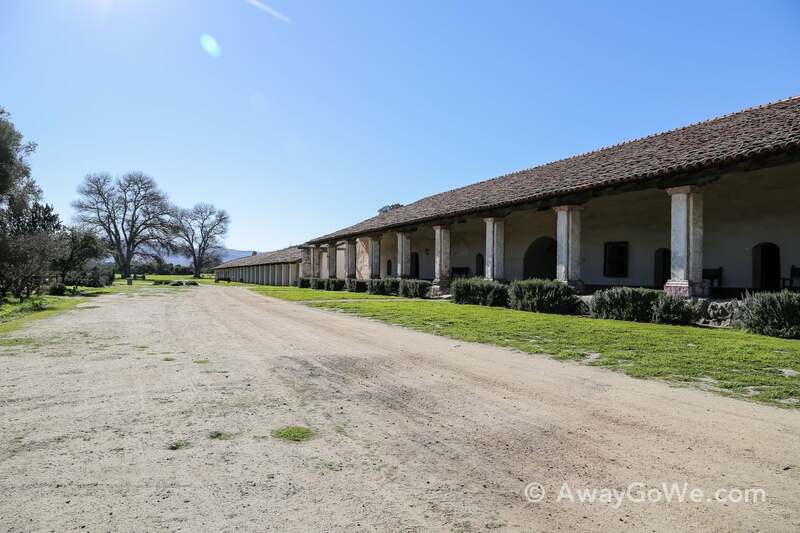 If you’ve driven on surface roads between San Francisco and San Jose, you’ve probably been on El Camino Real (the Royal Road). 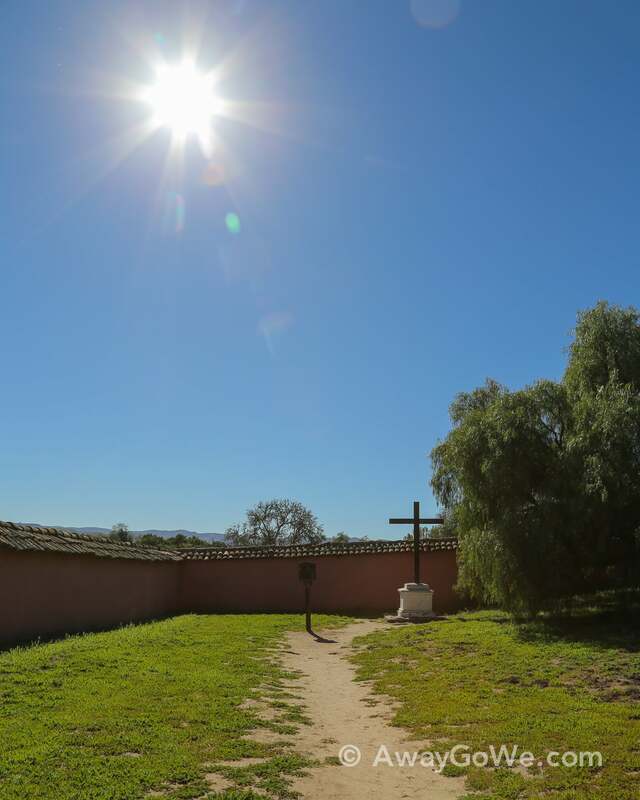 This dusty path, however, is much closer to what the Spanish would have traveled on at the height of California’s mission period. 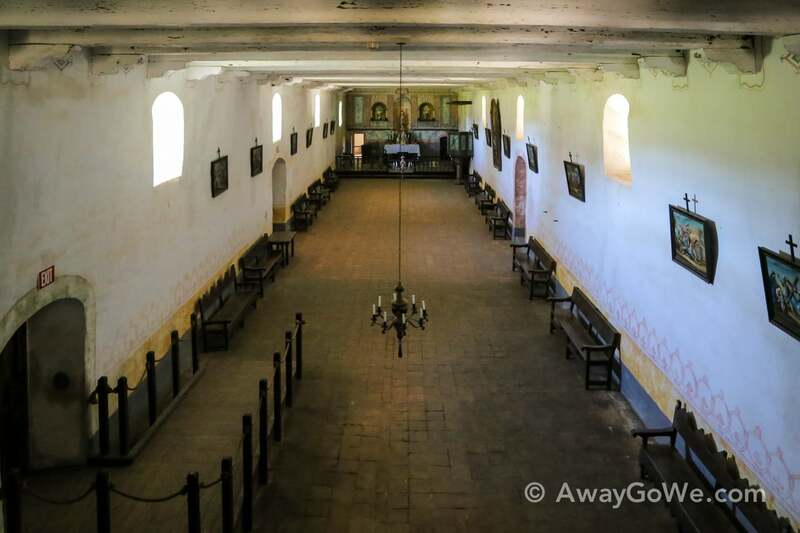 If you were a traveler during this period passing by La Purisima, chances are, you’d hear the priest call out from one of the doorways asking if you need a place to rest. 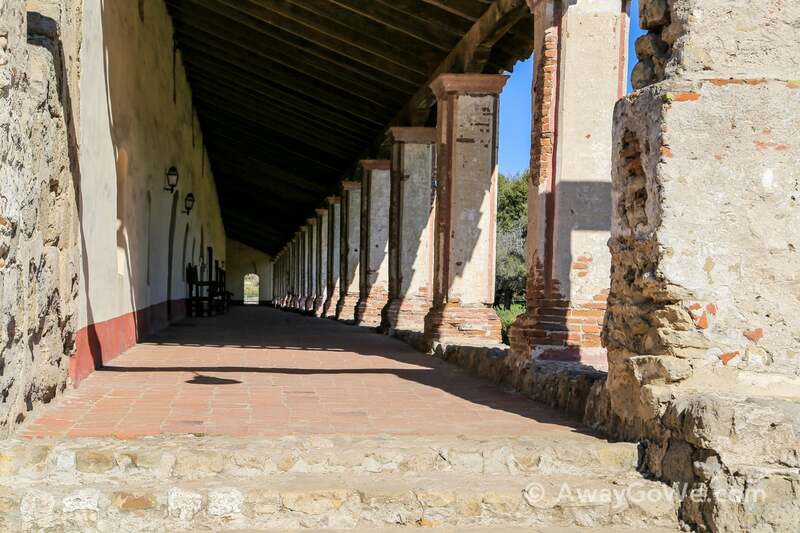 Even today, it still felt like we could hear the echoes of centuries past in nearly every corner of Mission La Purisima Concepción.